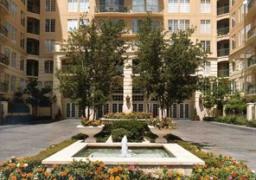 Beautifully landscaped high rise apartment community bordered by the Katy Trail. Located in the heart of Uptown. Mini-market on site. Pet friendly with private dog park. Recent interior upgrades. Incredible specials on three bedrooms---now starting at $1699!! Call one of our professional agents today for details. 214-750-8744. #4216. Dallas Apartments and Dallas Apartment Locator Uptown Free Service View our Picks of the Week. Just see what we do, for free. Free Rent! Move In Specials!